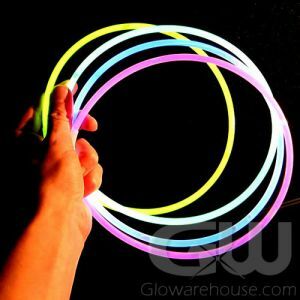 - 3" wide Circle Shape Glow Badges! 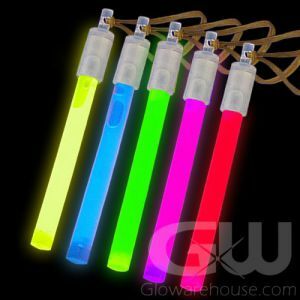 - Use as fun Glow Craft Accessories! 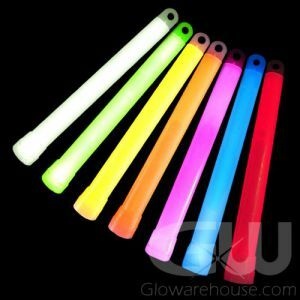 - Emergency or Night Sport Markers! - Name Tags! 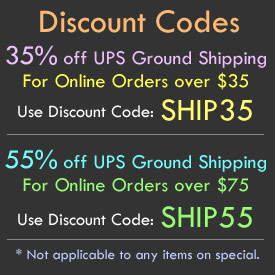 Promotions! 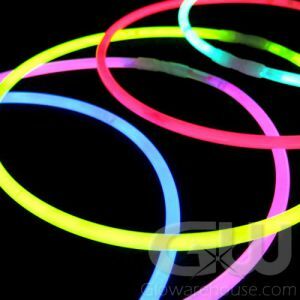 Stick them on T-shirts! 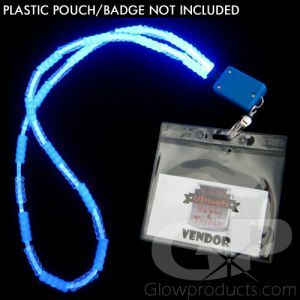 Stick On Glow Badges are the perfect portable and stickable light source for any occasion! 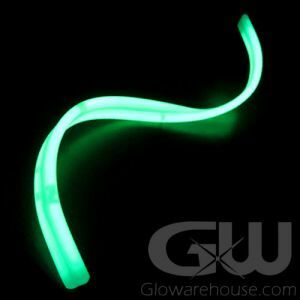 And at 3 inches wide, the bright glowing green badge will catch everybody's attention. 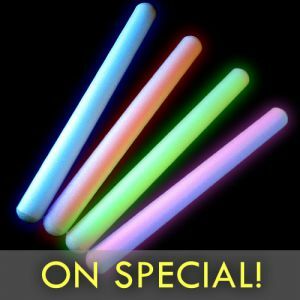 The Glowing Stick on Circle Shapes have a sticky back so you can attach it to any type of surface, including tables, chairs, walls, tents, boxes, boats, vendor booths, food carts, baseball caps, t-shirts, golf carts and any other places you can think of! 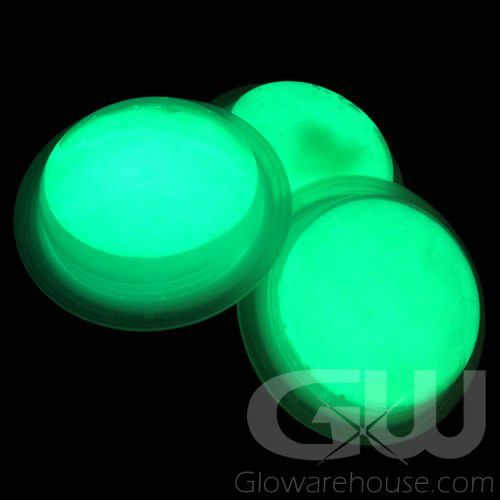 Use the Glowing Circles as an eye catching costume accessory, as a handy camping light source or as an effective safety or night sports marker! 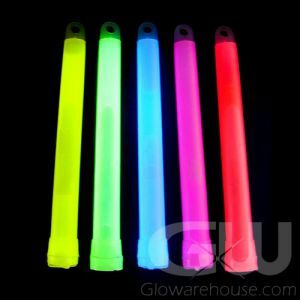 Just peel, stick and glow!